Clearance instructions: We were instructed to clear a 1907 Sutton Coldfield Edwardian property of all furniture except sealed cupboards. We were also instructed to clear the garage of all remaining effects. Once all items were removed we were also asked to clean the property to a state which would be viewable for potential buyers in future. Overview: Our team were able to park close to the front of the house on the driveway. With double doors for both front and rear access and the proximity of the van this reduced clearance time by approximately 25 – 30%. We began with clearing downstairs rooms of household belongings and then cleared upstairs including large wardrobes and finally carpets. The agreement was to clear the house for free with some items of clearance to be sold to offset the cost of the clearance. 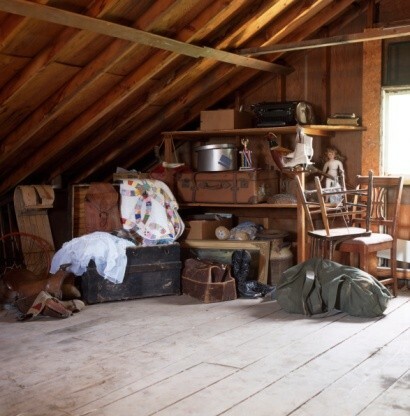 We also provided free complimentary advice on valuations for some personal belongings of the deceased to their family members which was much appreciated. Client feedback: The Sutton Coldfield house clearance was cleared within the agreed time. The clients were particularly impressed by our removal of the carpets which leaved no mess and revealed some stunning untouched oakwood floorboards underneath. Sometimes beauty is in the most unassuming places. Do you require a Sutton Coldfield house clearance? 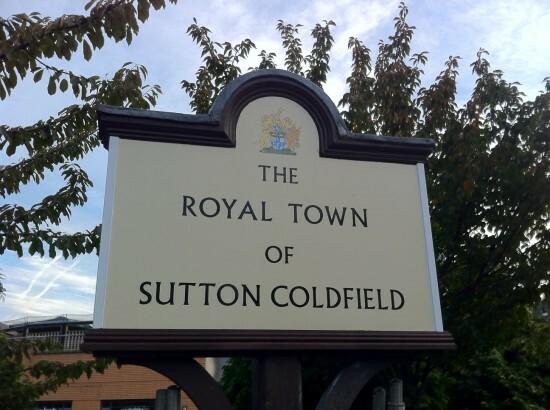 We are available 9am to 8pm Monday to Sunday and have years of experience in the Sutton Coldfield area including Streetly, Four Oaks. Please don’t hesitate to get in touch, we’re a sympathetic professional service running for over 30 years. Please call us on 0121-384-5650. Why not browse our other case studies?